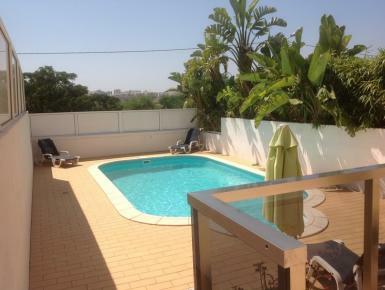 Cheap villas and apartments in Ferragudo, low cost holiday rental properties in Portugal. 4 bedroom, 2 bathroom apartment with air conditioning and shared pool within walking distance of the beach, bars, shops and restaurants. 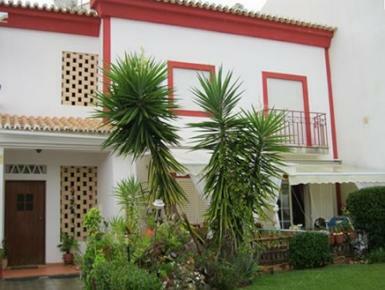 15 minutes drive from Penina Championship Golf Course. Holiday villa with 3 en-suite bedrooms and private pool, fabulous views of the Arade River and the city of Portimão , internet , barbecue and parking, 1,600 meters away from the beach of Ferragudo.